Services - Domestic, Office, Tenancy & One off cleans. We offer a range of cleaning services to suit your personal needs. 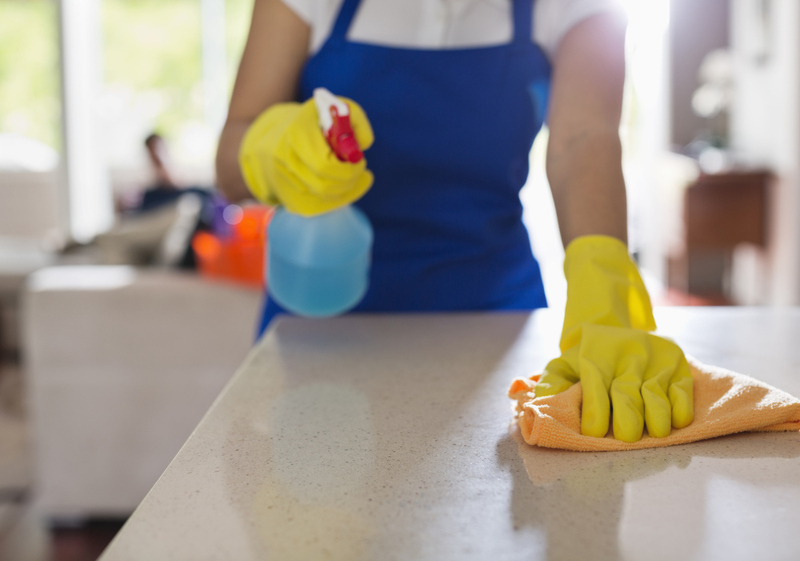 We offer a range of high standard domestic cleaning options. Wether you require daily, weekly or fortnightly slots we will create your own tailor made cleaning package to suit your own personal requirements. This can include anything from a general clean through out, to an intense deep cleaning service. Either way we pride ourselves on our attention to detail and customer satisfaction. We also aim to provide you with the same cleaner so they can get to know the way you like things done. 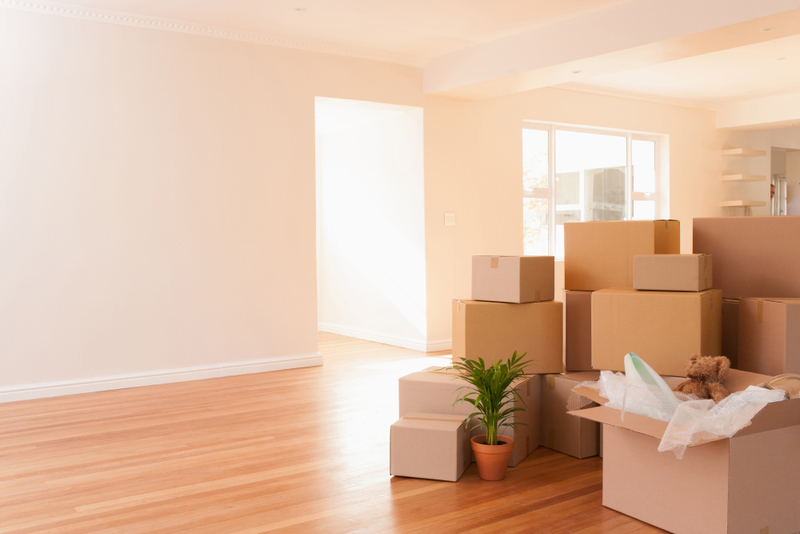 Have you just moved into a new home? Got family or friends visiting? or just in need of a spring clean? Then a one off clean is the option for you. Wether its a general clean (vacuum, dust & clean through out) or a deep clean (including jobs such as inside cupboards & draws, inside fridges/freezers & inside windows),We will put together a package that will suit you. You can have as much or as little as you want done, the choice is completely yours. 'A clean workplace is a happy workplace'. Wether you work from home or in an office we can help keep your workplace clean & tidy allowing you the time and focus you need to carry on with your daily business. We can come in before or after your working day or work around you, the choice is entirely yours. We offer a wide range of options in our end of tenancy packages, including: a general clean through out, a deep clean (including jobs such as inside cupboards & draws, fridges / freezers, walls & doors & inside windows) or help emptying the property (including jobs such as help with packing or loading general mess into a skip). We will discuss all details with you in order to create the right package to suit your individual needs.